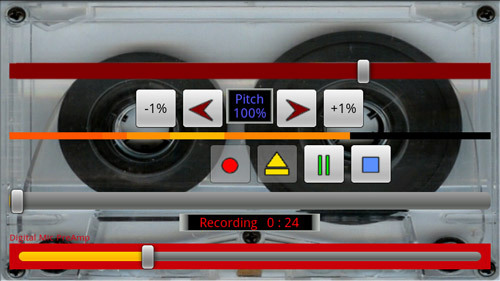 Download TuneUp Utilities 2008 Full Version For Free !! 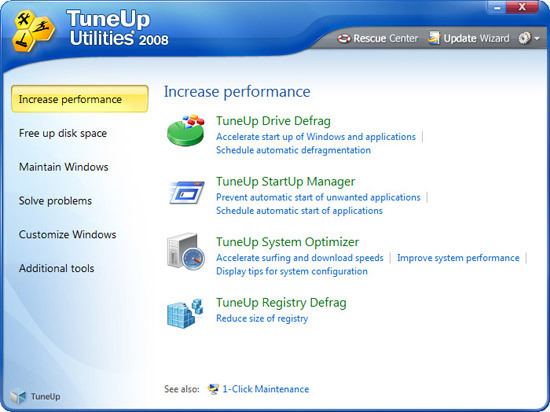 TuneUp Utilities is the best software to optimize the performance of your PC. Instead of increasing your PC performance it also customize your windows, solve problems, clean up unnecessary data and more. It also defragment your hard disk and registry to make your PC run faster. It is a must have utility for Windows users to tweak their windows. If you are hosting your website at free space, you will get a longer domain name with your space for your website that may be difficult for your visitors to remember. Blogger blogs also get a longer domain name. Buying a domain name will cost you around $10. If you are a beginner blogger and can’t afford to purchase a new domain name then you must read this post first and you can get free domain name for your website or blog. 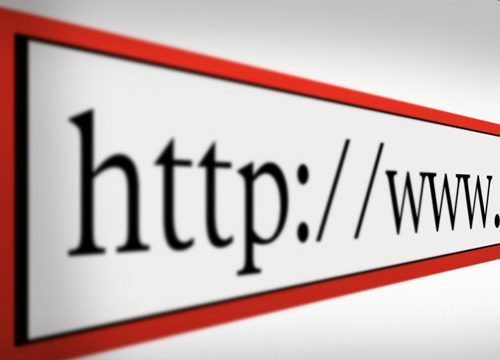 In this post I have listed some websites which provide free domain name. 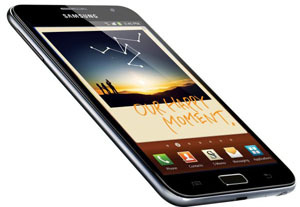 Bored of old themes in your mobile phone ? Then here are some cool themes for your Nokia device that you can try to give a fresh look to your device. All these themes are designed by Mellimoon of deviantart. These themes are compatible with Nokia 3120 Classic, 3600 slide, 3610 fold, 5000, 5220 XpressMusic, 5300, 5310 XpressMusic, 5610 XpressMusic, 6126, 6131, 6131 NFC, 6133, 6212 classic, 6233, 6234, 6263, 6267, 6270, 6275, 6275i, 6280, 6282, 6288, 6300, 6300i, 6500 Classic, 6500 Slide, 6555, 6600 fold, 6600 slide, 7210 Supernova, 7310 Supernova, 7370, 7373, 7390, 7500 Prism, 7510 Supernova, 7610 Supernova, 7900 Prism, 8600 Luna, 8800 Carbon Arte. Here is an interesting news for Windows users, specially for those who never used genuine Windows license. 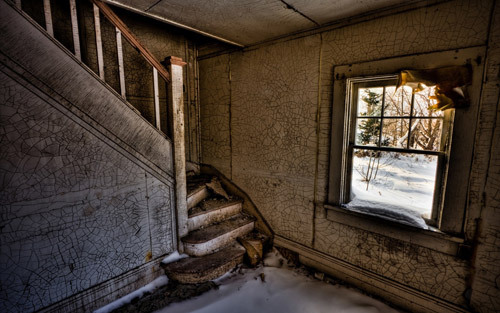 Windows users can now easily upgrade to the all new Windows 8 for just Rs. 699.